The Navitas at UMass Boston University Pathway Program (UPP) offers an alternative pathway to the University of Massachusetts Boston for international students who may not qualify for direct entry and who seek a supportive study environment. 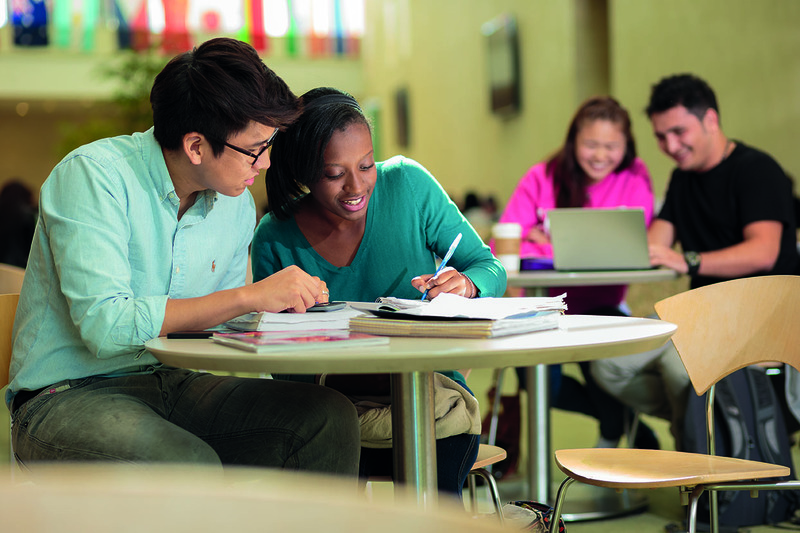 The University Pathway Program is offered in a 3-semester ‘standard’ format, which is equivalent to the first year of a UMass Boston Bachelors degree program. After successfully completing your University Pathway Program, you will move directly into the second year of your undergraduate degree. Study at the University of Massachusetts Boston campus in the exciting cosmopolitan city of Boston. Become a UMass Boston student upon admission. Small class sizes mean you receive more personal attention from lecturers. 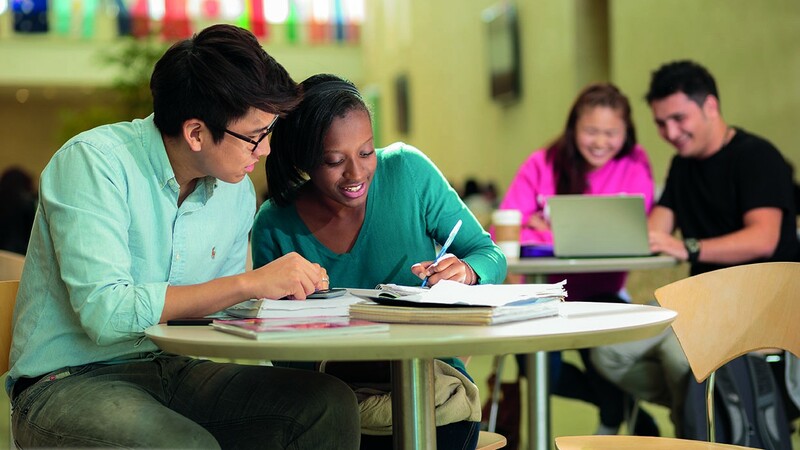 Access comprehensive student support services covering all aspects of your academic and non-academic life. Have the opportunity to study in acclaimed and fully accredited programs in the College of Liberal Arts, College of Management and College of Science and Mathematics opening many professional doors. The University of Massachusetts Boston. 15,000 U.S and international students from throughout the world.